Mobility Assistance Dog, Psychiatric Service Dog, ADA Compliant Deterrent Dog, Bridle Trail Dog, Urban (Dry Land) Mushing Dog. Karma accompanying me at Target. Karma in flight with me to the Arizona. Karma came with me to my local polling station to vote. Karma at the Audubon Aquarium of the Americas. I showed her some of the animals to test how interested she would be in them. She was completely neutral but did offer the penguin a sniff. Karma waiting on me in the convertible in Sedona AZ. Karma with me on a plane train. Karma and me bikejoring in Historic Downtown Old Salem. Karma waiting for me to get my stuff together before hitting the trail. Karma accompanying me and my friends on our way to Merida Mexico. Karma on a bus with me touring the Grand Canyon. Karma and her Christmas Gift. Karma holding a tree decoration. Karma at about 8-9 months of age. Karma around 4 months old with one of our kids. Karma at 4 months old. Karma around a year old at her first conformation show. Karma eating ice cream at the Grand Canyon. 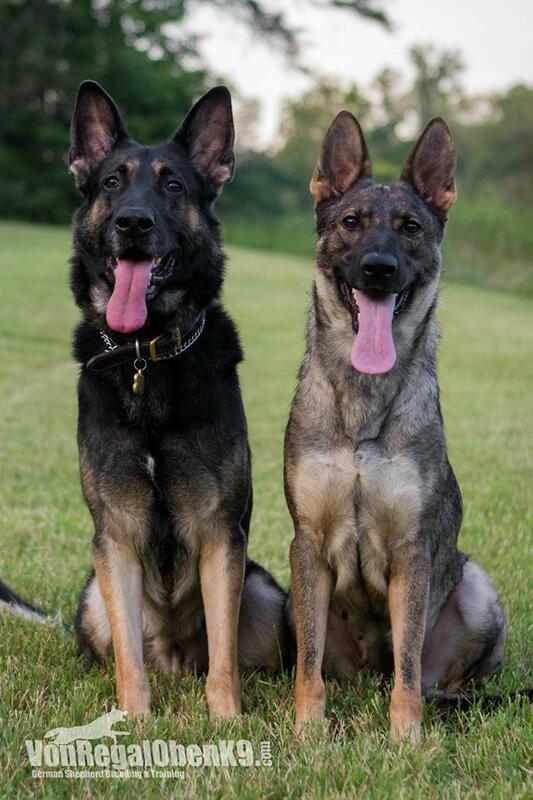 Karma and my original stud dog Jonas. Karma made a new friend at the airport... I don't think she even knew it was there. The best handler focus. Karma flying with me on a commercial flight. 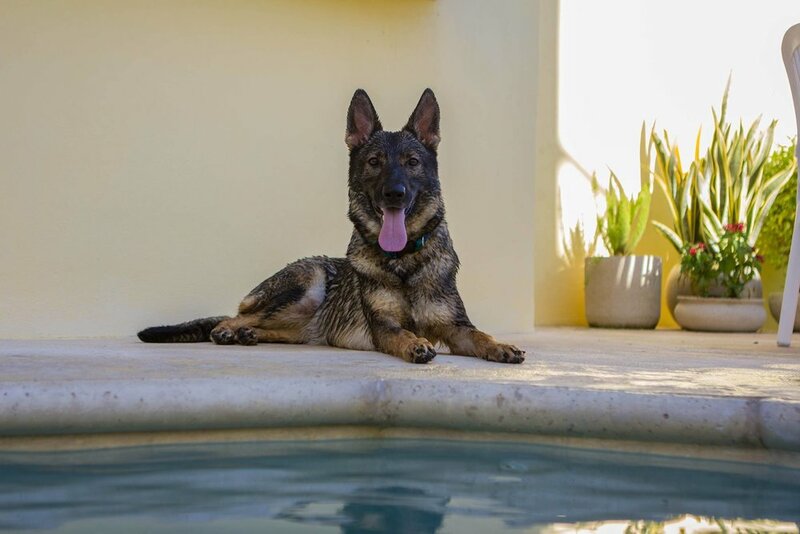 Karma on vacation with me in Chelem Mexico. Karma and one of our cats. Karma half way tucked under my gown at a family wedding. 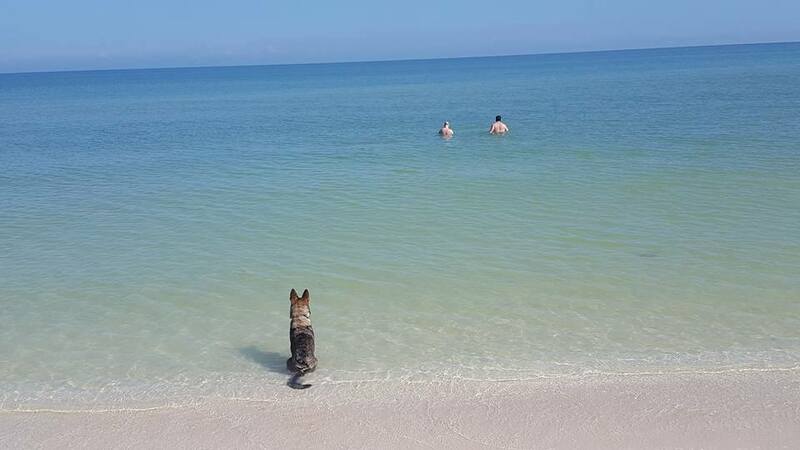 Karma on vacation at the beach! Our second home. Karma in first class. SO MUCH ROOM. I made Karma say hello to an eel just to make sure she wouldn't actually say hello. Karma at the Grand Canyon! Karma knows cats rule and dogs drool. Snuggle Buddies. Actually I think I caught them playing after bedtime. 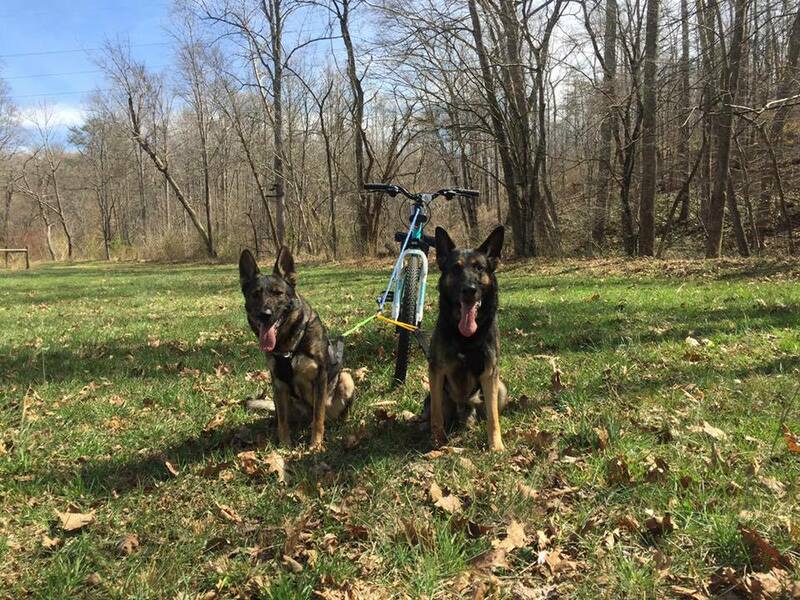 Karma teaching Jonas how to bikejor. Karma with me on vacation in Chelem. 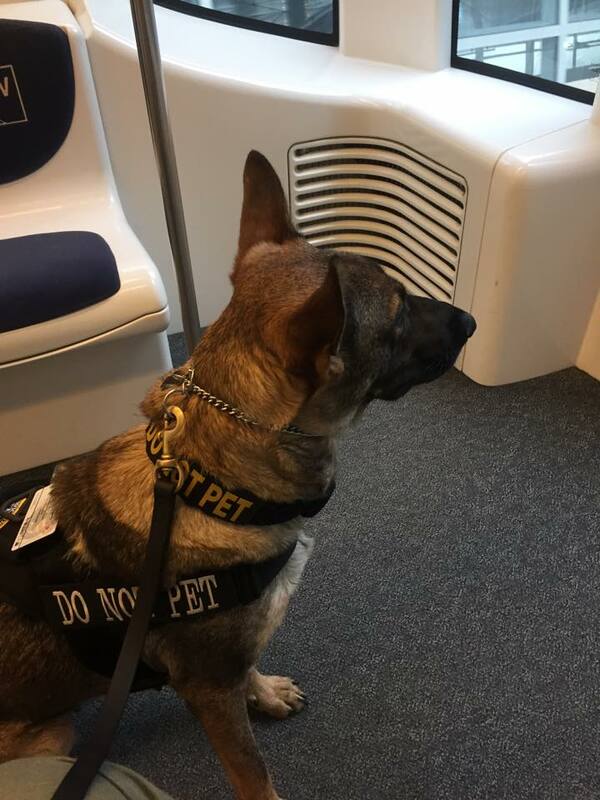 MOBILITY ASSISTANCE & PTSD DOG - Karma has task training suitable for a handler with many types of mental disabilities and someone needing light mobility assistance. She can be cued to provide tactile stimulation, can quickly locate exits for her handler and can provide deep tissue pressure where indicated. Karma is very in tune with her handler and responds to subtle cues like changes in breathing, sighs, and if her handler is staring off into space (dissociation). She is a shoulder to cry on and a constant companion that loves to do anything and everything for and in partnership with her handler. Karma can provide support as a counter balance and can also provide a steady brace to someone rising from the floor. 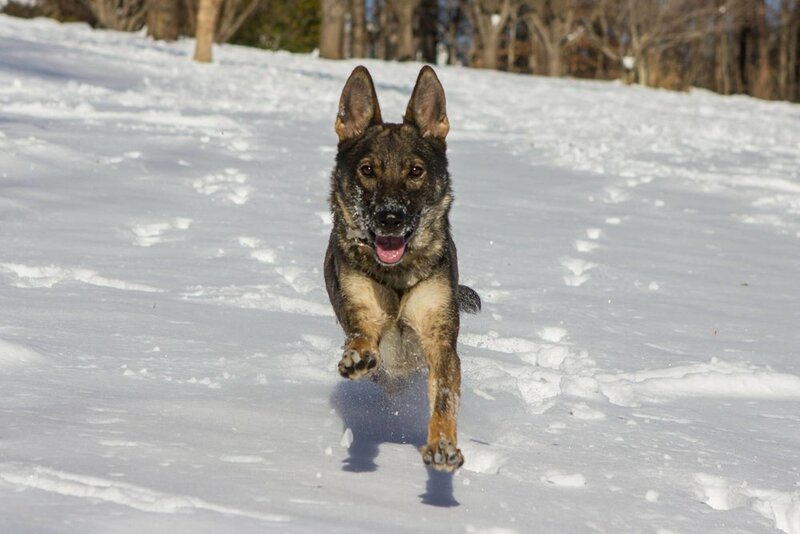 Due to her size (60lbs) she is best suited for someone who needs occasional physical assistance. Karma has been conditioned to wait for her handler, step by step going up and down stairs, rocky, uneven terrain, and even curbs. Karma has been trained and her skills tested at doctor's offices, in crowds, concerts, stadium baseball games, seminars, meetings, in restaurants and movie theaters, at horse shows, aquariums, zoos, weddings, fairs, parades, elevators, horse trails, hotels, on commercial flights, horse drawn carriages, rickshaws, trains, and public transportation. If you can think of it she has done it. DETERRENT DOG TRAINING - Karma can be cued to bark intensively at anyone, anytime. She turns on and off flawlessly in any environment, under any distraction. 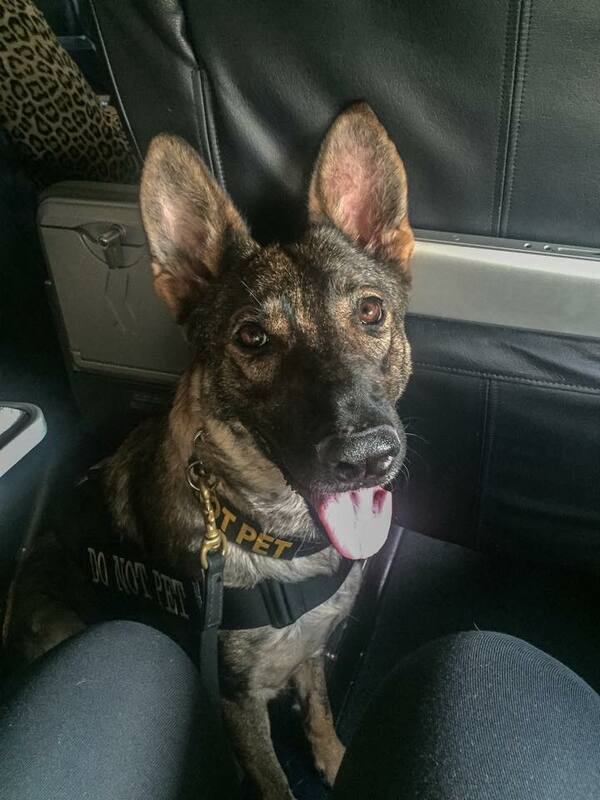 She has not had bitework development and so is compliant with Federal ADA laws regarding protection training and service dogs. She is naturally a very social and stable dog but will scare someone half to death if asked to. BRIDLE TRAIL DOG, URBAN (DRY LAND) MUSHING, & MORE - Karma is a wonderful dog to work with in training and has accomplished many things in our time together. She is perfectly neutral to horses and always very well behaved on horse trails. 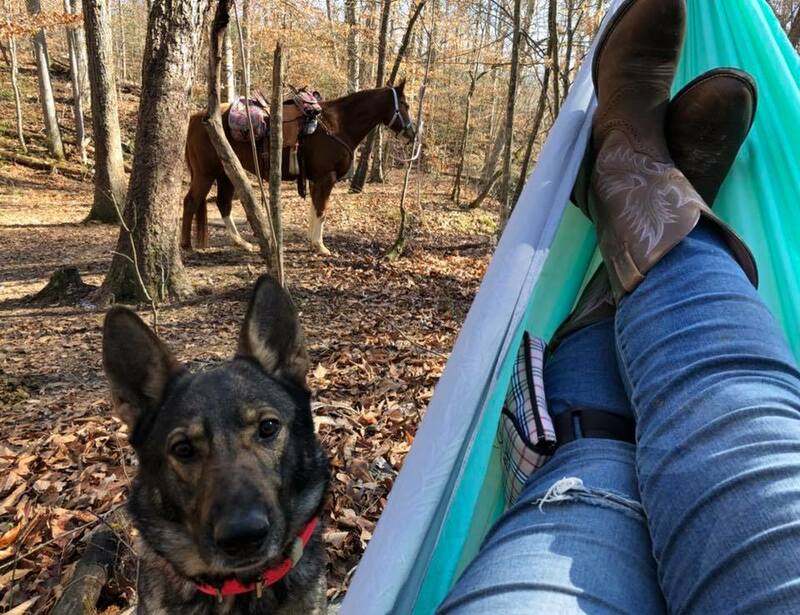 She can accompany a group or a solo rider and no matter what comes up the trail will stick with her handler and listens to any direction. Karma has been trained and conditioned to stay several paces ahead of horse and rider while on the trail. She also constantly looks back to check in with her handler and keep and see on what may be coming from behind. 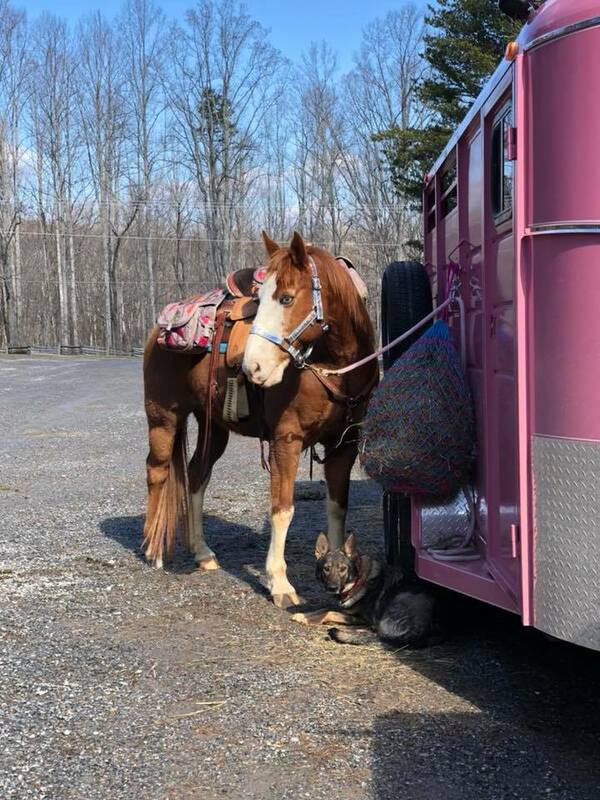 Wether its extended camping or a short haul she always makes any ride even more enjoyable while keeping an eye on you and the trail at any pace. Karma is so much fun to mush with. SO MUCH FUN! We bikejor (she pulls a bicycle and rider) together and Karma can easily do a 7 mile track with hills no problem. She can go very fast when asked but mostly maintains a steady traveling space. She has not been raced but should do very well as a competitor. She has never strayed from the track, stopped without being asked to, and is not distracted. She loves to GO! My husband is an avid mountain biker. I am not. To keep up with him on the trails he likes to use Karma has been a huge helper for me. I may get tired, but Karma never is. Karma's high level of obedience training has her well prepared for AKC Obedience and AKC Rally Trials. She can easily pass the first two levels (Beginner & Novice) with her new handler. I hope this is something her purchaser will pursue with her. It would be a great way to make new friends and strengthen your bond. Karma is a wonderfully happy, low key, and trustworthy girl. She loves her jobs and is happy to work at anytime in any environment. I would love to share her with someone who wants to take advantage of all she has to offer. Ideally, I want her to be someone's partner and best friend. I hope she inspires her handler to get out there and gain more independence and confidence than they had before. 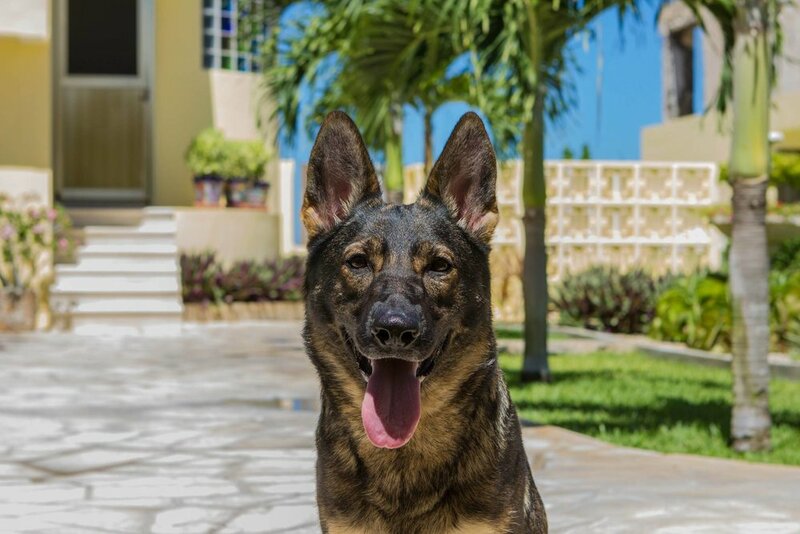 Although Karma would be well suited for almost any handler, her age (4 years old), experience, and skill set suggest she be especially suited for someone who lacks experience as a service dog handler, may be acquiring their first working dog, or a young adult. She will take care of her handler and knows her job very well. 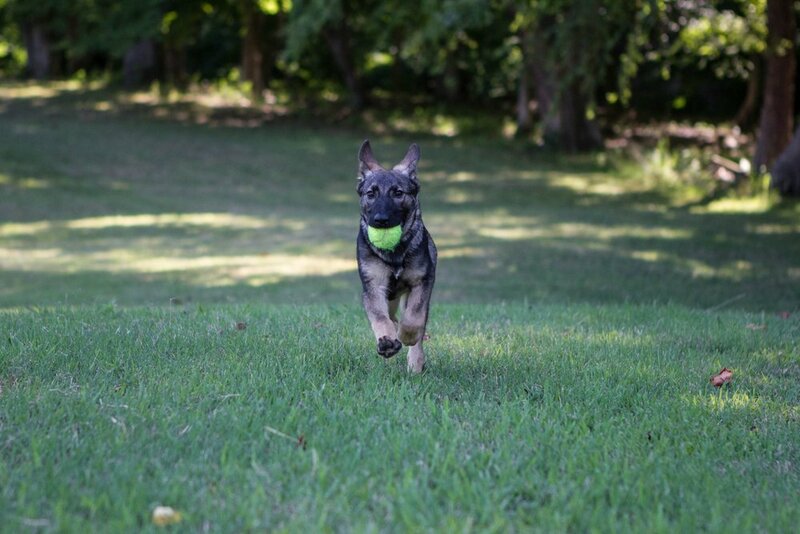 She will set the bar very high for any future working dog and other service dog teams in your community. Includes health certificate, in-person delivery + handling course, and essential gear and equipment. If you would like Karma to be your new partner and companion please give me a call at 434-326-2748. Karma and me waiting on the rest of the passengers. Karma waiting to exit the carriage after our ride around Merida Mexico. Karma hanging out with me at our turnaround/ break spot. Karma at about 4 months old. Karma unwrapping her Christmas gift. 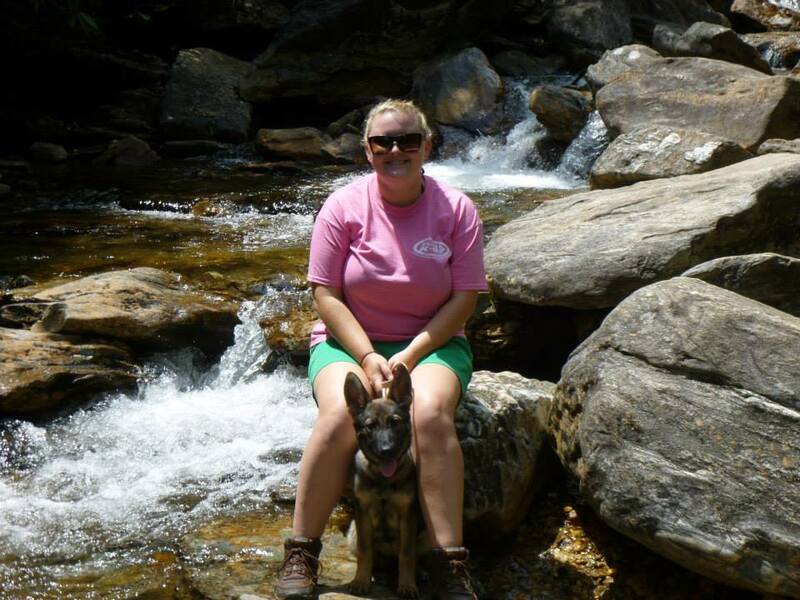 Me and Karma on a camping trip, watching the bird dogs train. 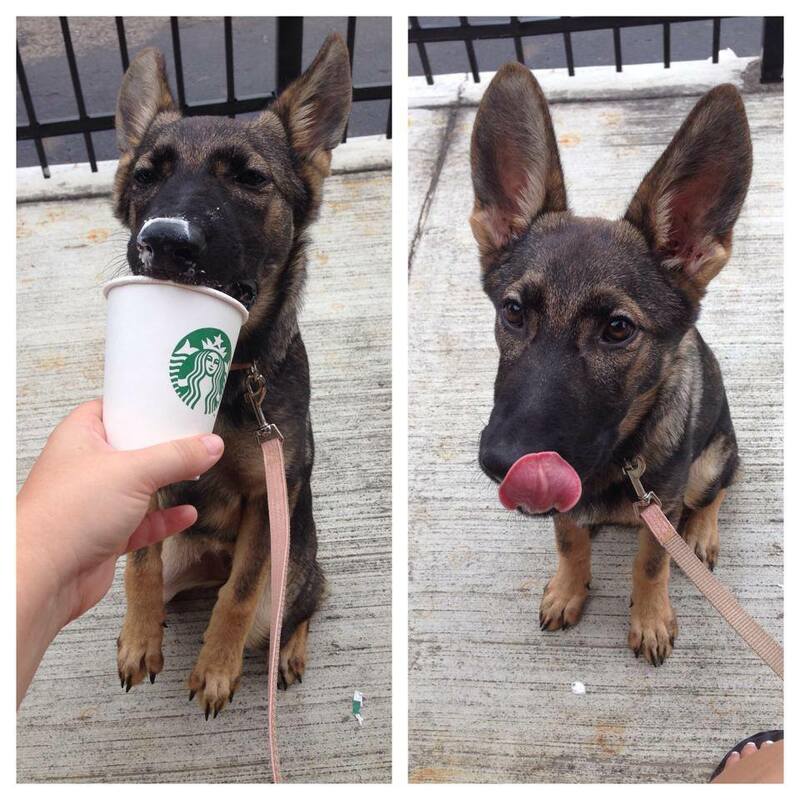 Karma as a baby with her first pupaccino. Karma on our first trip together. 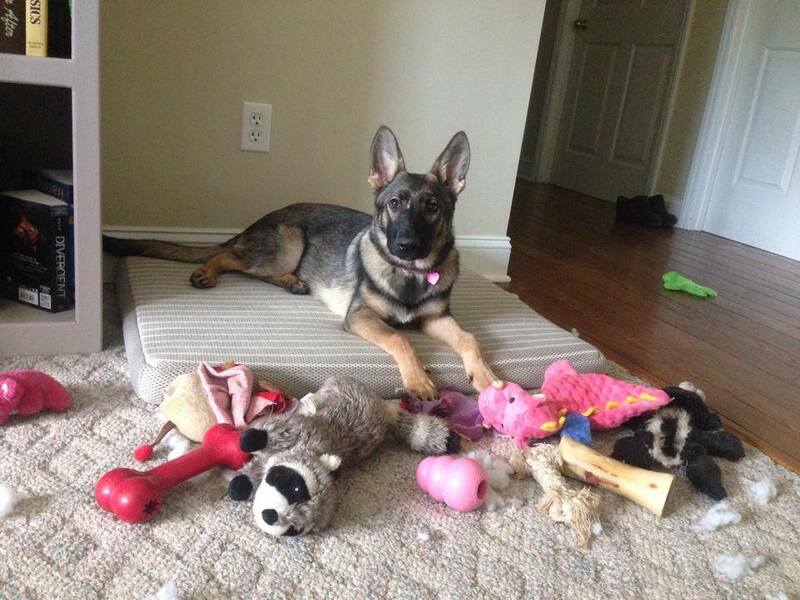 Puppy Karma was a toy hoarder. Karma as a puppy on Hanging Rock at Hanging Rock State Park. Karma, Jonas, and their puppy Banjo. Karma in downtown Merida Mexico. Karma camping with me and friends. Karma Ubering with me and a few friends downtown. Karma making due with the biggest stick she could find. 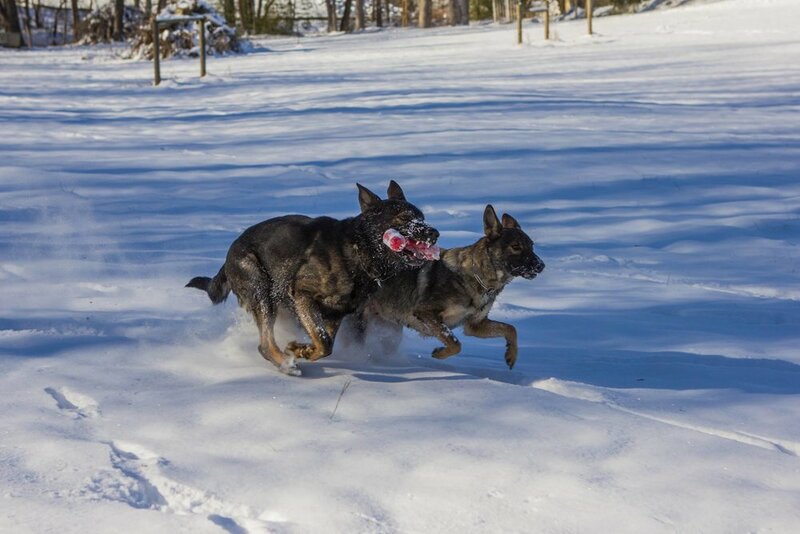 Karma and Remington helping train dog aggressive Otis. Karma taking a break with me on a greenway with her sweet potato. 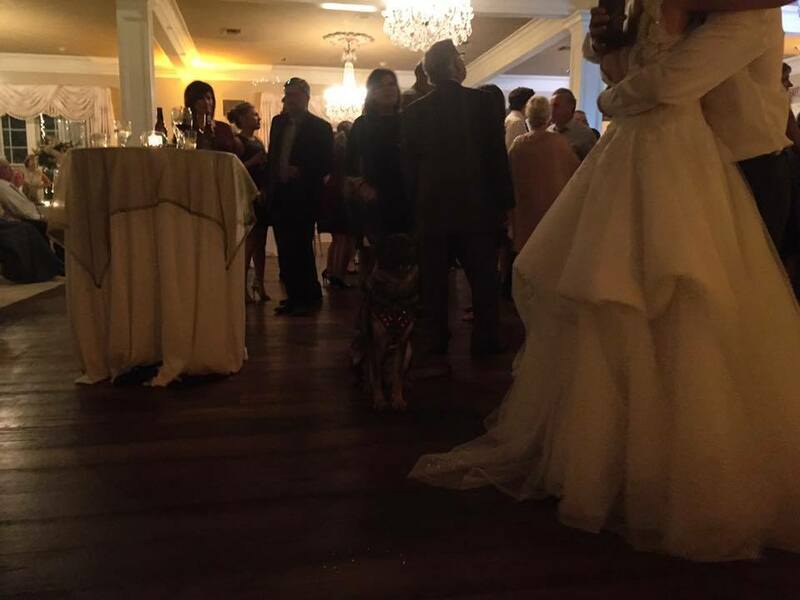 Karma working at a wedding reception. Karma watching the boys on vacation. Karma watching the African Wild Dogs at the Audubon Zoo. Completely neutral. 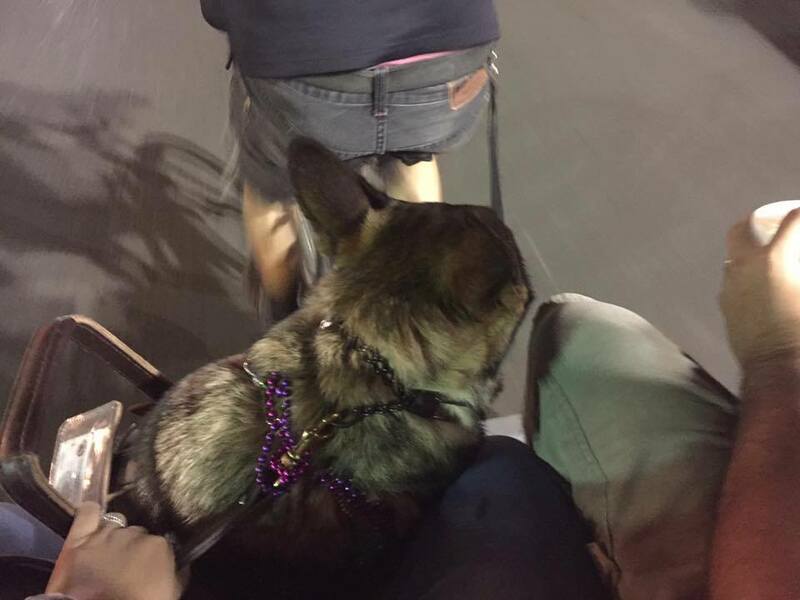 Karma riding with me and Sean in a carriage. Merida Mexico. Karma gown shopping with me. Karma posing outside the zoo. Waiting on Uber. Karma ready to head to the bike trail. 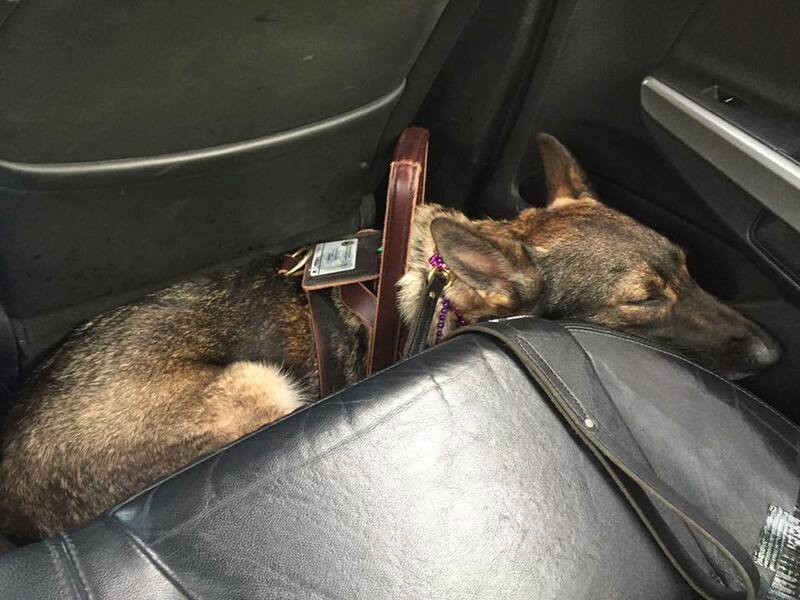 Karma taking a quick nap in the Uber. Karma with Sky. 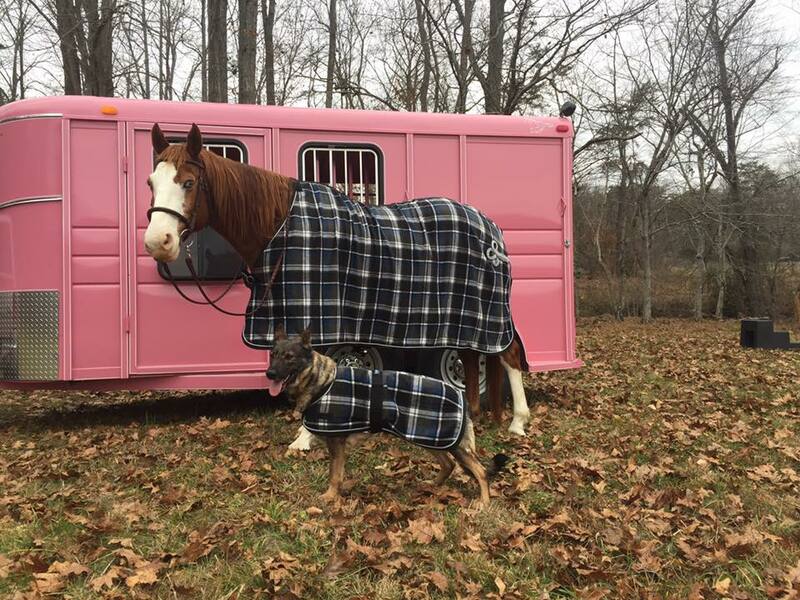 They had to have matching blankets. Karma waiting for me to mount up.